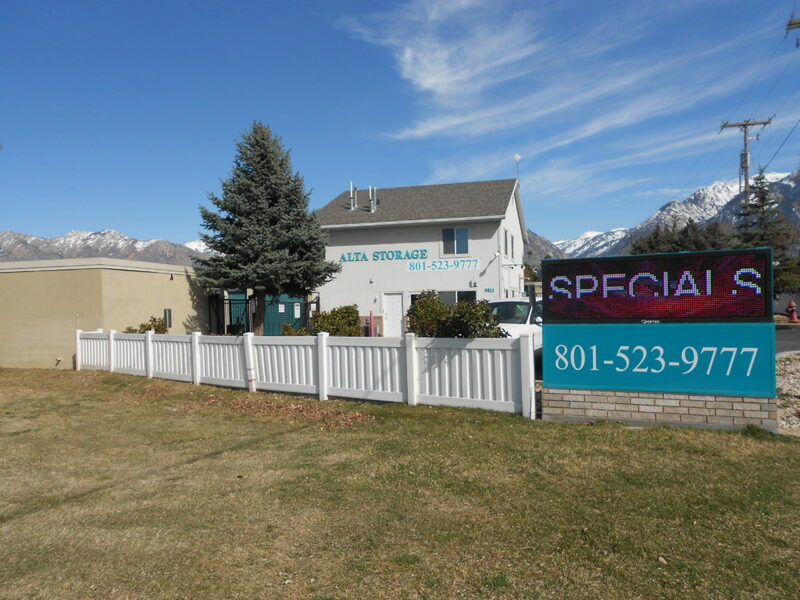 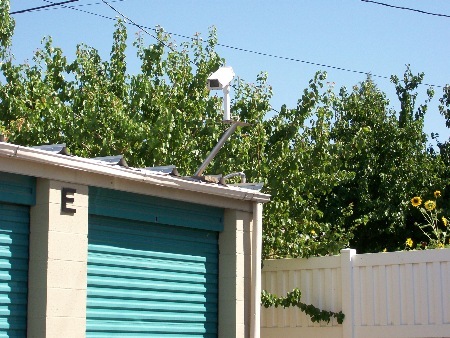 Alta Storage is a family-owned-and-operated business that has been in operation since 1996. 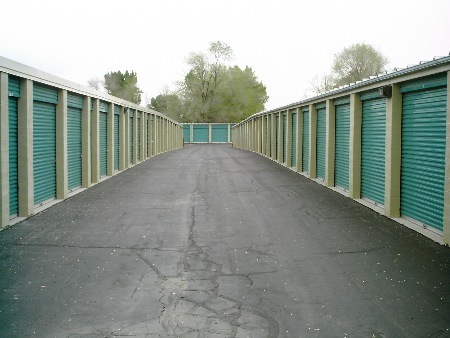 We go to great lengths to ensure security, so you know your property is in a safe storage unit. 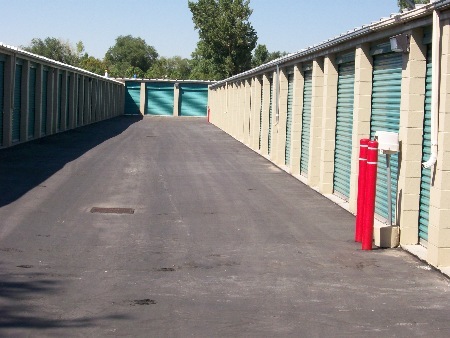 Alta Storage even offers low-cost storage protection insurance.